Welcome to Flyer’s Boat Rental! In the summer, Flyer’s is open every day from 8am to 6pm. We are a family run business that has been operating in Provincetown for over 75 years. Conveniently located right off Commercial Street in Provincetown’s West End, we make getting out on the water safe and easy for you and your loved ones. Flyer’s has the largest rental fleet on Cape Cod, offering power boats, sail boats, ocean kayaks, and paddle boards. 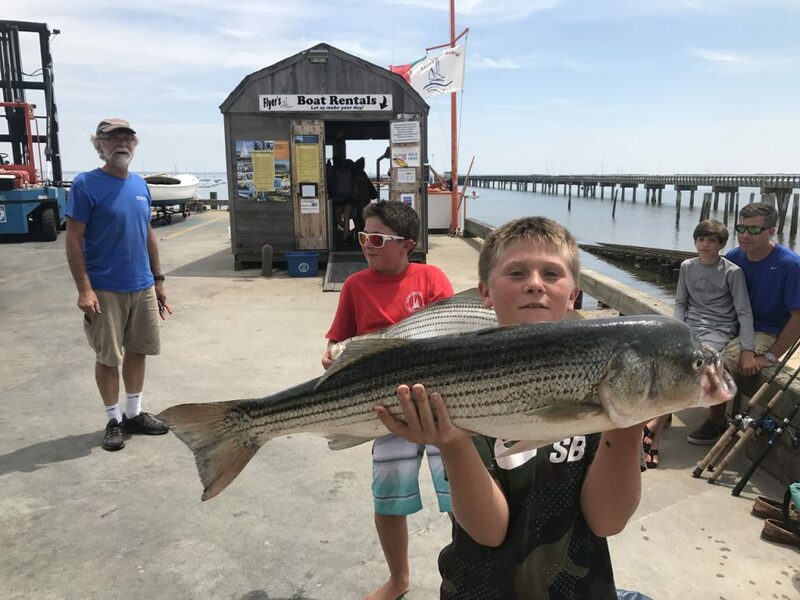 We offer many different services including, but not limited to: boat rentals, shuttles to Long Point, sailing lessons, sunset cruises, boat and engine repairs, seasonal and transient moorings, boat storage, and launch service. 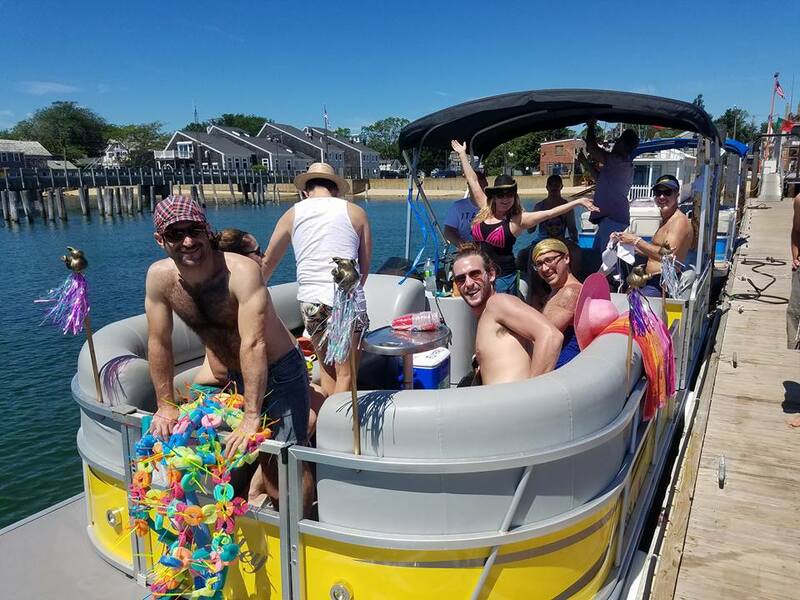 At Flyer’s, we believe that any trip to Provincetown should include some time out on the water in our beautiful and historic harbor… Don’t miss this special opportunity – visit Flyer’s today! 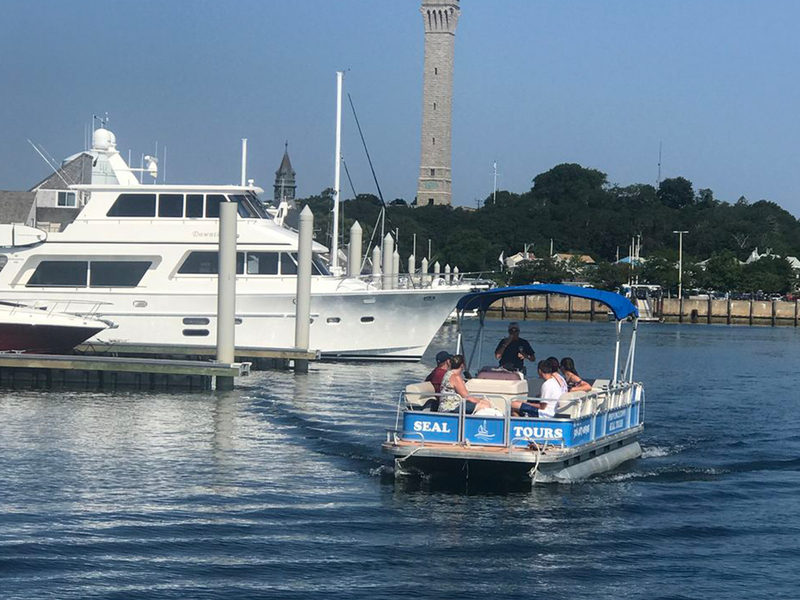 Interested in taking a tour of Provincetown Harbor and seeing the seal populations that call the harbor home?